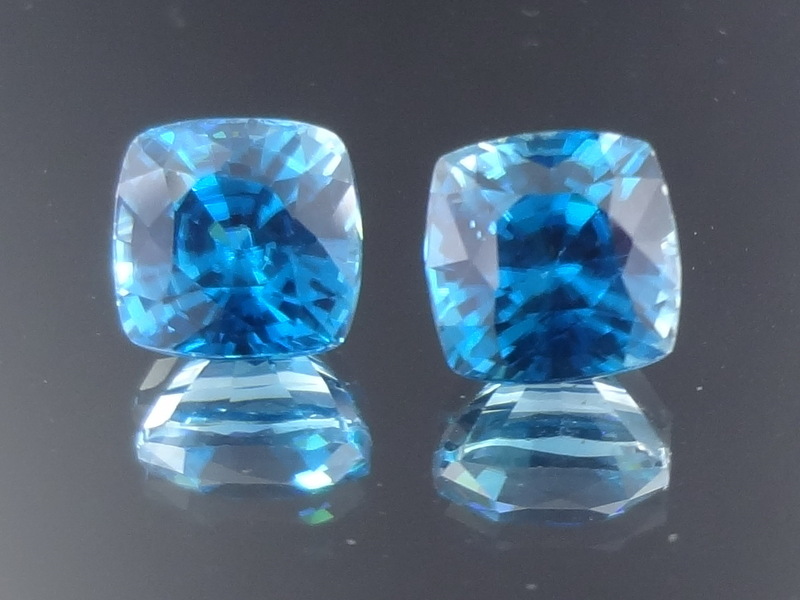 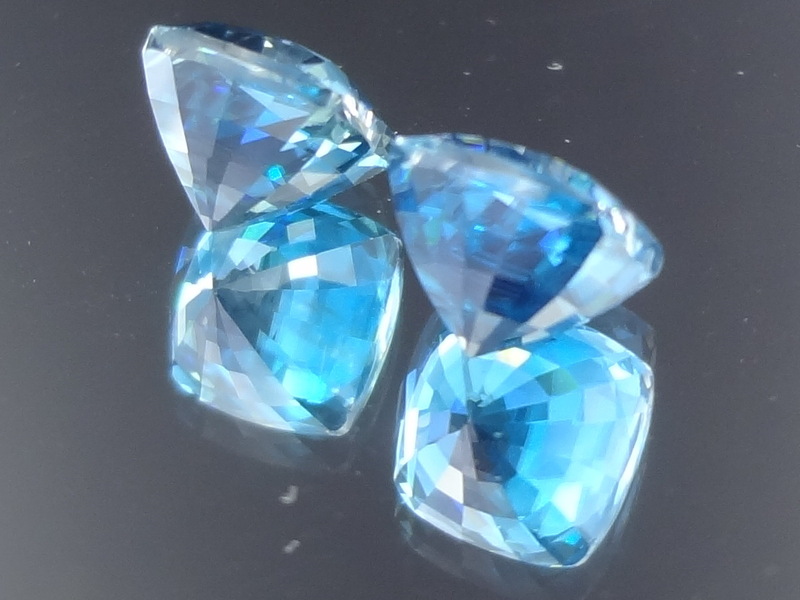 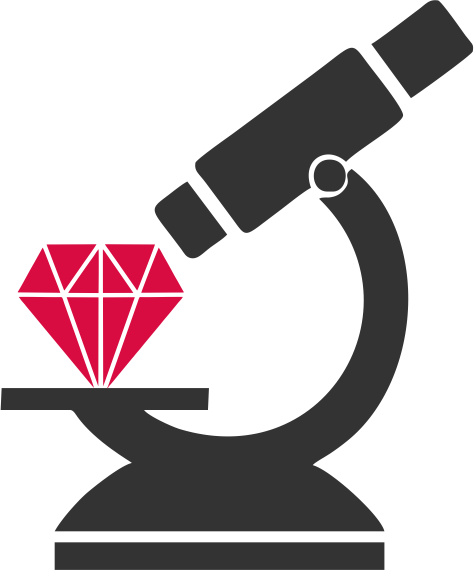 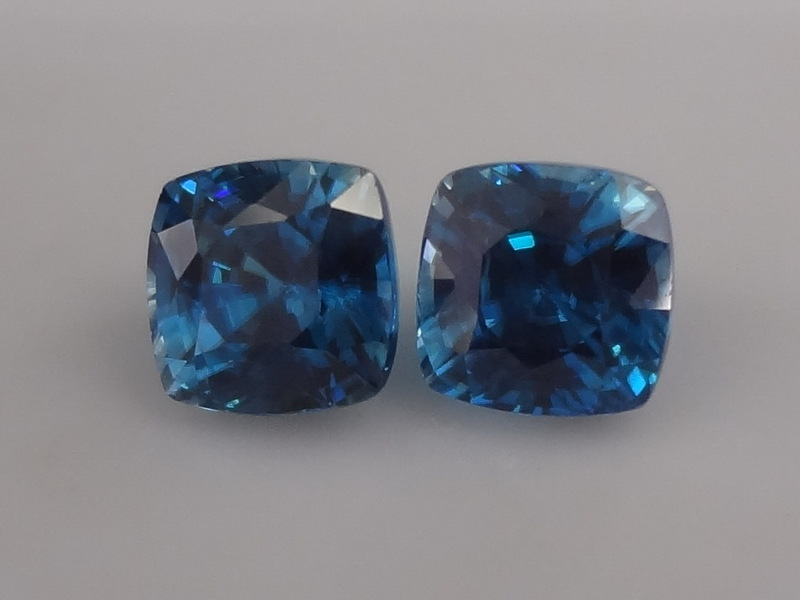 Special Top AAA grade Blue Zircon pair for earrings, Calibrated 7 millimetres Cushion cut. 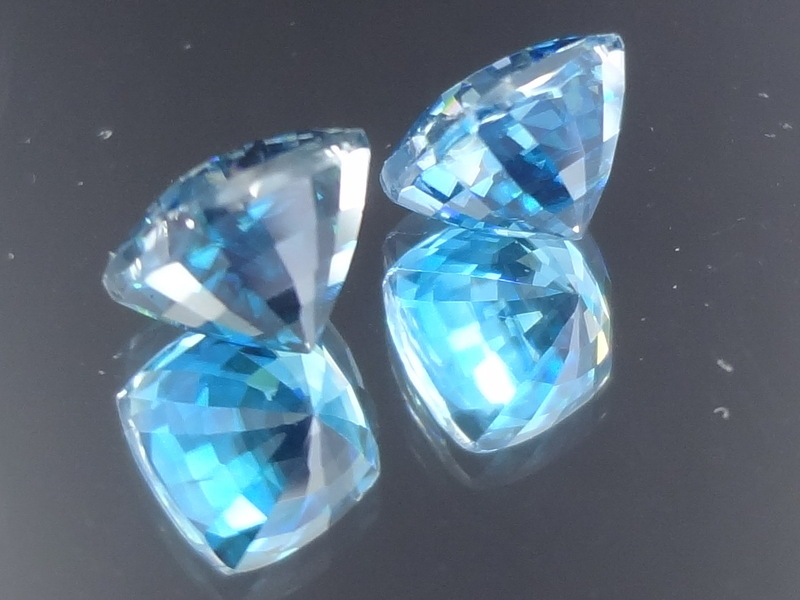 This is a great purchase of the top quality Zircon from Cambodia, it is very hard to match colours for Blue Zircon, this pair is a 99% match. 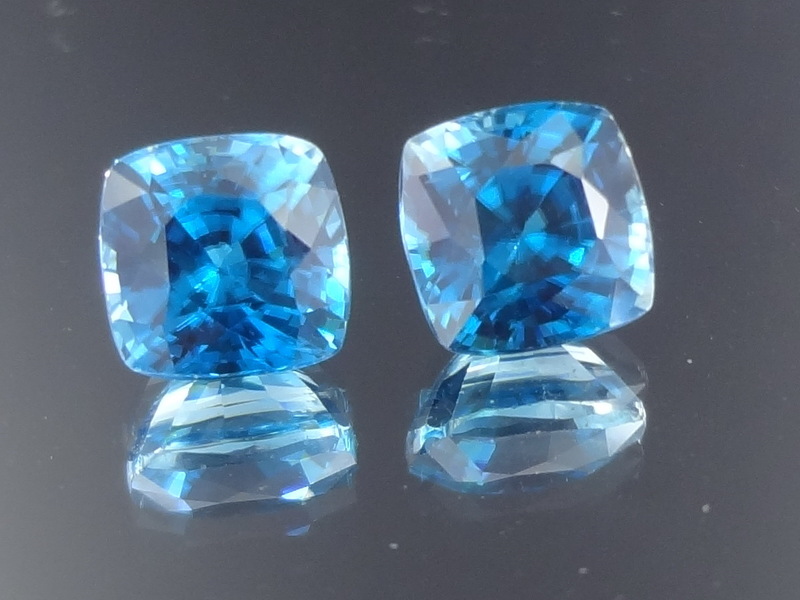 Should you want buy them as earrings, please email us first.